When we look at the FaceReader results we can clearly see a difference in how men and women perceive these commercials. We see that both men and women showed similar happy expressions towards the funny commercial, however, there is a difference in the Alpha Romeo car commercial. Men still show similar expressions, but women clearly show lower happy expressions. 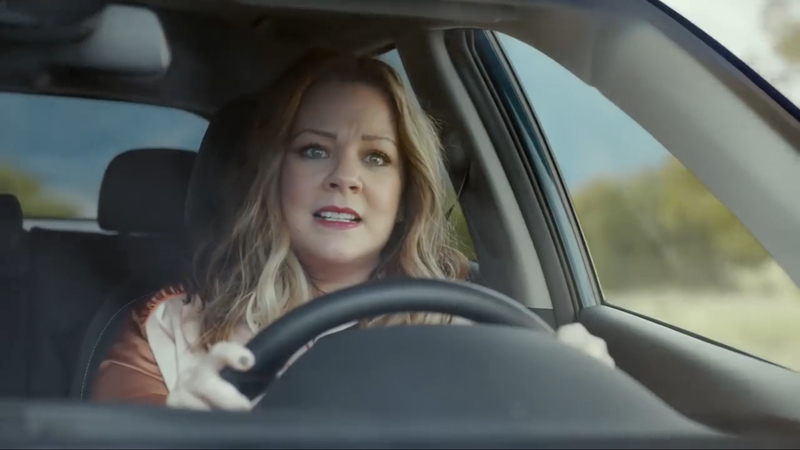 Thus if you want to target both a female and male demographic it is better to create a funny commercial with a strong female protagonist. Want to find out more? 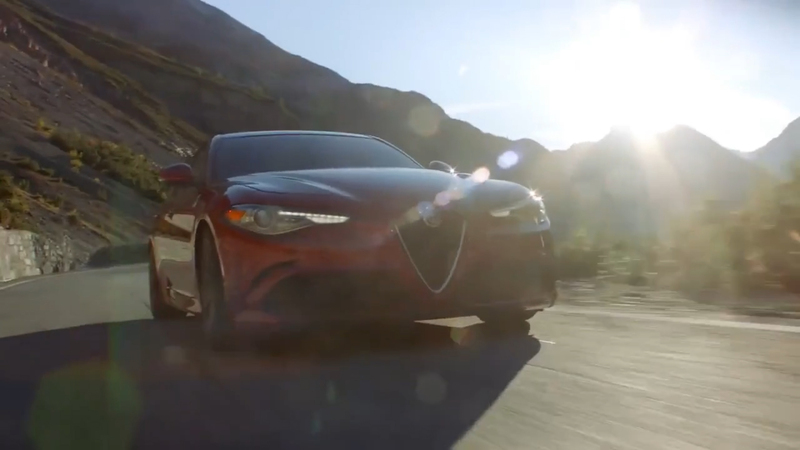 3Select the Alpha Romeo video and watch the results appear! You can see the difference between males and females clearly highlighted in the comparison insight. You can interact with the results yourself to try out more comparisons or visualise more results. Providing you ask your participant's permission, you get access to the individual video recordings of all participants. Allowing you to review and filter your test panel if necessary. For those who want to get even deeper into the data; all results can be exported to your 'offline' FaceReader environment. This allows you to review all participant recordings and gives you access to a large number of analyses tools and visualization options.